Welcome to our new Green Homepage. 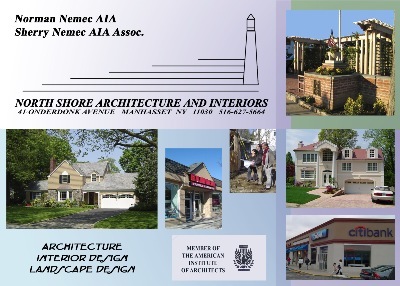 North Shore Architecture and Interiors is a full service Architectural Design Firm serving Manhasset, Port Washington, Great Neck, Roslyn and other neighborhoods along the North Shore and the North Fork of Long Island NY. 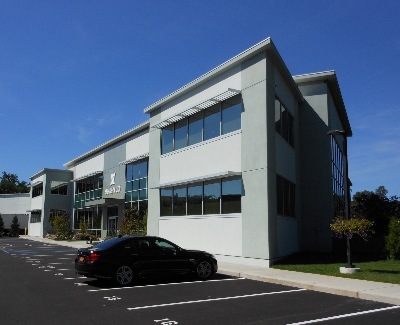 We are proud to announce the opening of our new Greenport NY office located at 307 Fourth Street. 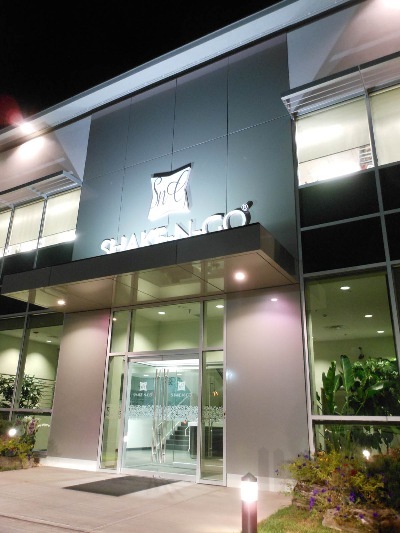 For twentyone years we've been providing personalized attention on Residential, Commercial, Government and Institutional projects. Our services range from feasibility surveys to construction monitoring at a very reasonable cost. We're always available evenings and weekends. Using the most advanced 3D CADD software we deliver high quality designs and renderings as well as highly detailed traditional drafting and construction drawings. Our structural design software insures full code compliance in high wind hurricane zones. To learn more about Energy Star go to: www.energystar.gov Scroll down to learn how Energy Star can save you money while conserving non renewable fossil fuels and preserving the environment! The first hour of consultation is always free! 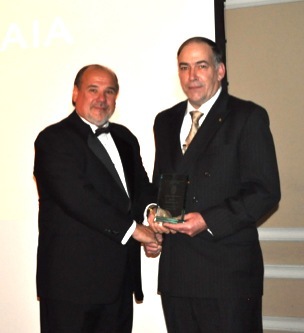 NORMAN NEMEC AIA receives the 2013 AIA Long Island ARCHI HONORS AWARD for Community Services to Manhasset NY. SHAKE N GO WORLD HEADQUARTERS Designed by Norman Nemec AIA, Nominated for the 2013 AIA ARCHI AWARDS for New Commercial Office Building Design and Sustainable Design. 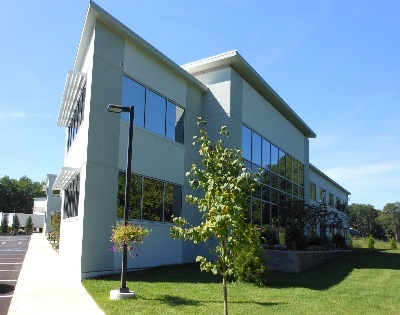 News Release; Port Washington North Mayor Bob Weitzner proclaims the new Shake N Go Headquarters Building at 85 Harbor Road "The Crown Jewel of Port Washington North". 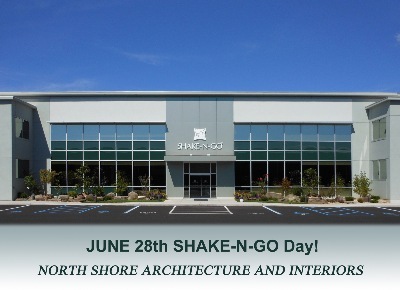 By Official Proclamation June 28th is hereby declared Shake N Go Day! Sakura Spectral Alucobond facade changes color with solar orientation. 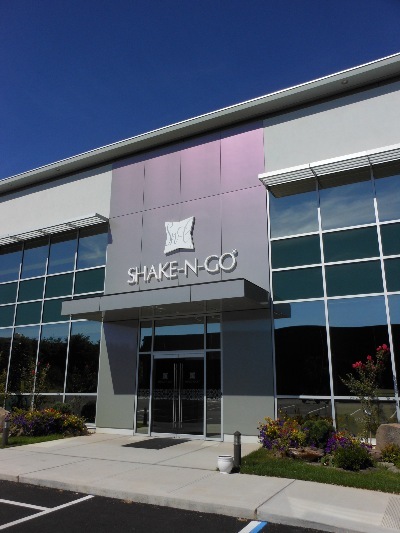 Click the "Office Designs" tab above left to see more Shake N Go photos. 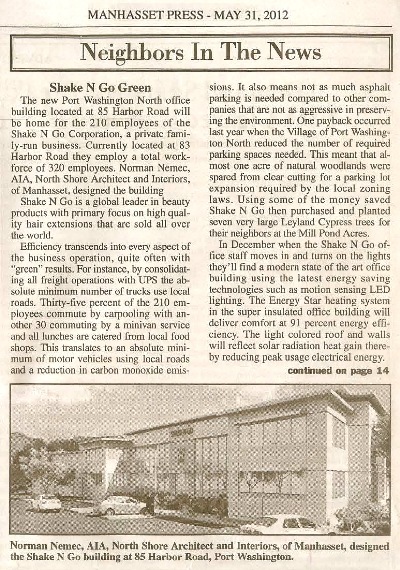 To read the full news article Shake N Go Green click here. If you have any questions or wish to set up an appointment please don't hesitate to contact us at 516-220-2784 or 516-627-5664. You can email us at nsai@optonline.net. To see a gallery of photos of various projects click on the above left tabs. Our NYS Building Code Official and Home Inspection Certifications allow us to offer complete Legalization, Building and Home Inspection Services as well as Second Opinion Professional Services. 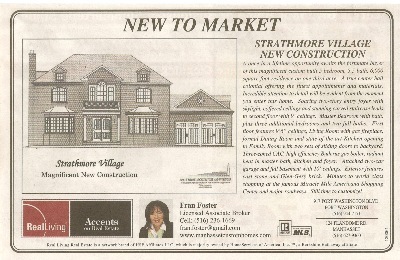 New Energy Efficient Manhasset Strathmore Luxury Home For Sale, designed by North Shore Architecture and Interiors. Contact Fran Foster Licensed Associate Broker at 516-236-1669. New Energy Star Lake Success Home Designed by North Shore Architecture and Interiors, currently under construction.